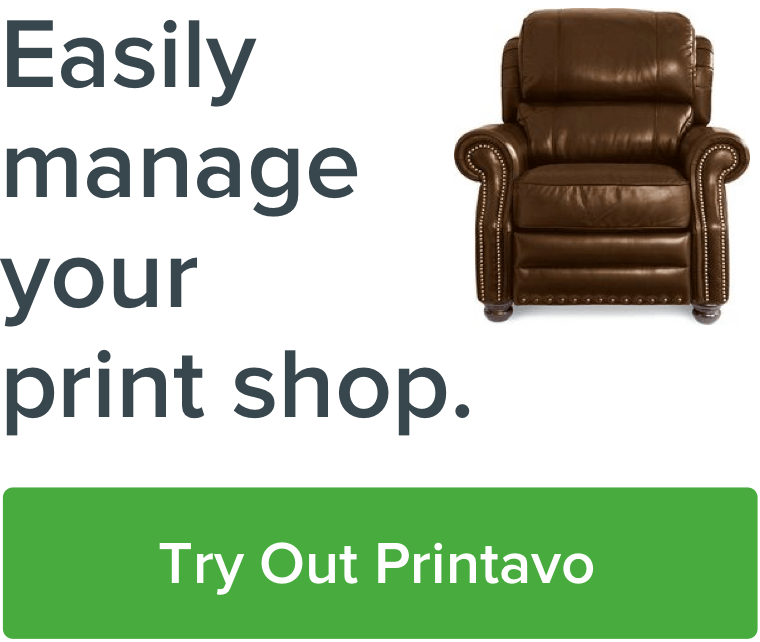 Adam Cook, Printavo's Onboarding Lead has created an onboarding program to set up hundreds of print shops with Printavo. He has not only learned to train shops but also other onboarding reps at Printavo. Listen to lessons learned from Adam on how you can train your team members.